It’s so important to establish before you begin what type of Australian property will suit your needs. There is a huge range of properties available in Australia and you will hardly believe how much space you have! 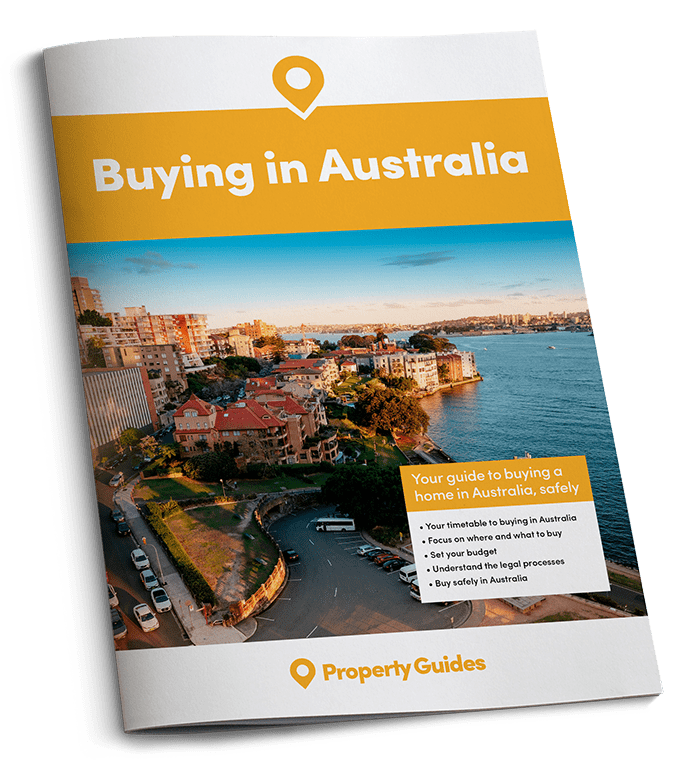 One of the very first decisions you will need to make after deciding to move to Australia is what to buy. Considering your unique situation and what your budget allows will help narrow down your options. If you need to live in a metropolitan area for work or travel purposes, your budget will define what you can afford in larger cities like Sydney, Melbourne or Brisbane. If you are seeking a home outside of the city, perhaps in a beach-side resort community or in rural Australia, you will be presented with a different set of options. It is always recommended to undertake a viewing trip prior to purchasing property to research different areas and styles of housing that appeal to you; viewing trips are especially important if you are completely new to Australia. When buying property in Australia you will have a choice between an apartment, a single-family home or land. Each of these housing categories have further distinctions which you should be aware of. Apartments, which are also called ‘flats’ or ‘units’ are generally located in commercialised areas or resort towns. Apartments can range from studio bachelor suites, which are generally one room, to apartments upwards of four or five bedrooms. Large semi-detached duplexes are two side-by-side homes that share a wall. Apartments are often strata titled and subject to strata fees which go towards general maintenance and upkeep of the buildings and grounds. Apartments are an excellent choice for those that have limited space needs, are looking to be close to amenities and whose budgets prevent them from purchasing a single-family home. Single-family homes are single detached houses that are usually located in suburbs outside of the city, or in regional and rural towns. The legal title of these properties is generally freehold, also called Torrens Titled. Single-family homes are characterised as having a driveway sometimes with a garage or carport, a yard and a private entrance. The architectural styles vary greatly throughout Australia, with many full brick and brick veneer homes in southern Australia, and concrete and wooden veranda homes in the north. Buying bare land and building your dream home is another option. Bare land is more commonly found in the outskirts of cities or in regional areas. Building costs in Australia in 2016 were £861 square metre (m2) for timber frame, £937m2 for brick veneer and £977 m2 for full brick. According to the Urban Development Institute of Australia, the average lot size in Australia’s five capital cities is 423m2. Many Britons moving to Australia will first notice how different the houses are from one another. In the majority of neighbourhoods, no two houses are the same. Another difference is the density of housing, with Australian homes so far spread out. 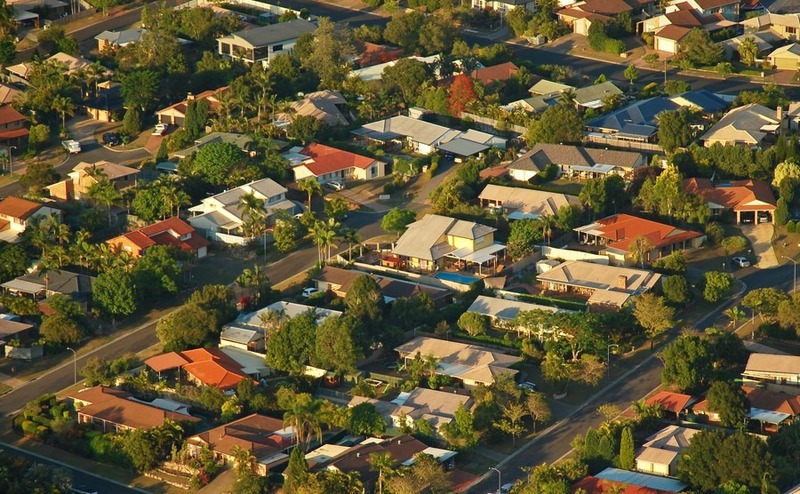 According to the Australian Bureau of Statistics (2012) 74 percent of homes in Australian capital cities were detached, with 81 percent of homes in regional areas. Although a boom in new apartment construction is taking place, the prevalence of single-family homes is much greater than in the UK.